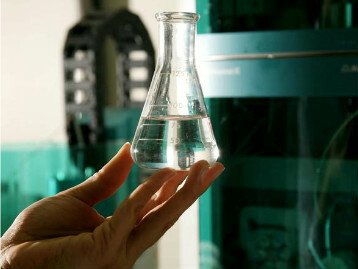 The production of bioethanol in Argentina in 2011 reached a volume of 134,000 tons, 39.7% more than in 2010, according to the Argentina Chamber of Biofuels (Carbio). Biofuel production will grow 20% this year to reach 3 million tons of biodiesel, according to estimates by sector businessman. They already expect growth of installed capacity above 40%. According to Fernando Pelaez, president of the Chamber, by the end of 2012 it is expected a growth of installed capacity that will produce between 750,000 and 1 million extra tons or 40% more than the 2.4 million tonnes in 2011.